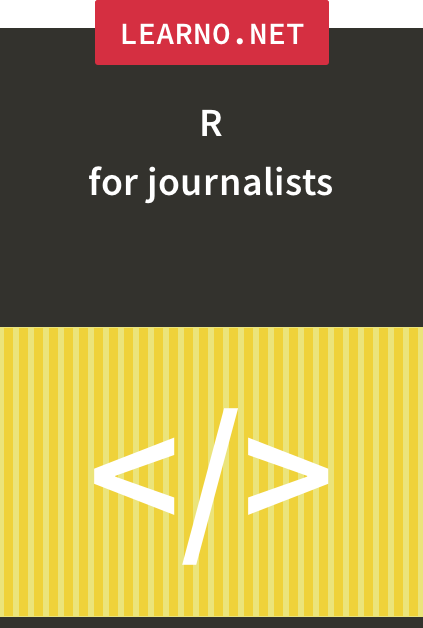 Webscraping is one of the most used techniques by data journalists. Have your computer automatically collect information from the web, to start your data-driven reporting. 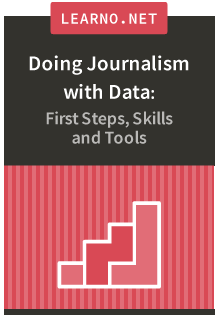 In the Scraping with Python for Journalists course, you’ll learn to use the Python programming language to automate your data collection process. In this course we'll introduce and demonstrate some useful Excel commands and formulas for cleaning up and transforming data. 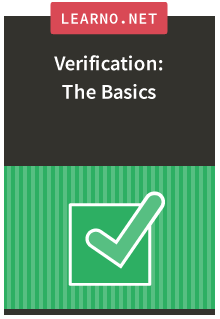 But you’ll also learn some strategies and tricks for managing your data cleaning processes. 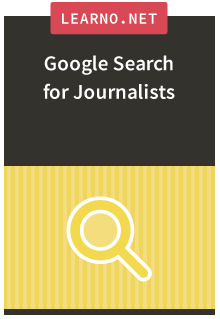 This course will teach you how to use Google search more efficiently and and reveal some of its secrets that are useful for any of your research online. 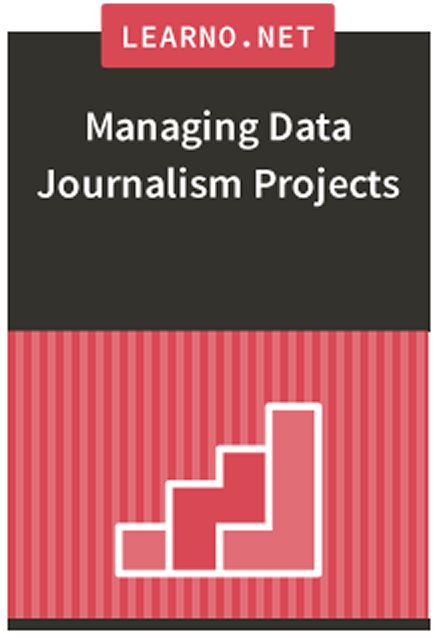 Bringing a data journalism project to a good end is not an easy task. There are a lot of variables and processes at play that need to be managed and accounted for before the project can be produced and in the end published.